The British icon returns with Mini Cooper’s 2019 Mini S 2 Door hardtop. 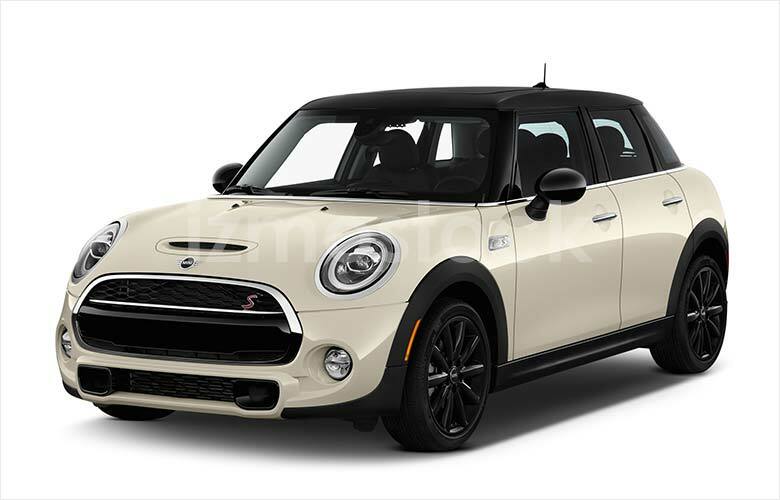 Holding fast to many design features of the 1960’s legendary predecessor, the 2019 Mini S hardtop revitalizes the Mini design with delightfully subtle updates. Even newcomers to the Mini brand will recognize the poignantly rounded headlights and side mirrors, short stature, and sporty nature of the Mini S’s standard turbo engine all wrapped up in the Mini’s beautiful chrome trim. A few other memorable traits include a pronounced front grille, also chrome trimmed, black supporting pillars, and a flat top. 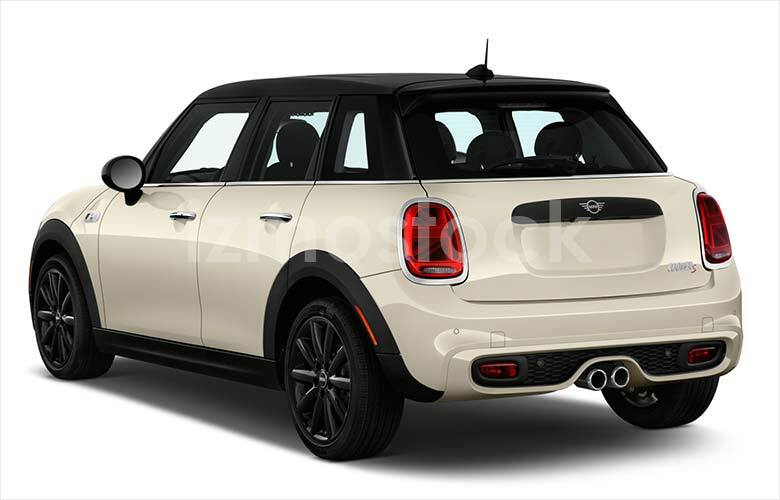 New exterior updates may seem small, but are welcome flourishes for the 2019 Mini line. 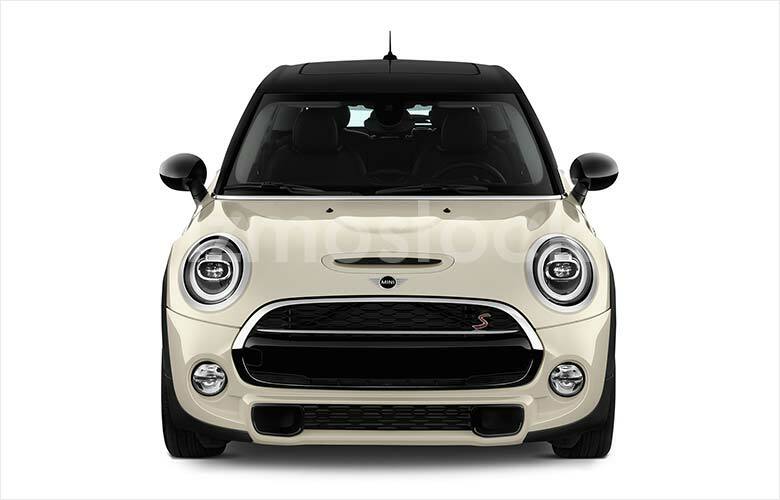 Changes include new LED headlights replacing previous year’s HID lights, glorious Union Jack taillights, and the adornment of Mini’s newest emblem reflecting a recent branding update. 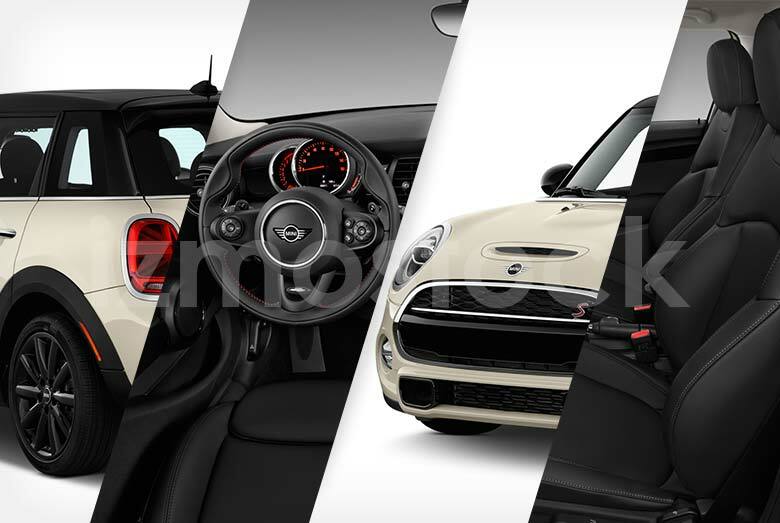 The new updates along with some of Mini’s newly added paint options make for an incredibly spunky ride, especially with a couple racing stripes. 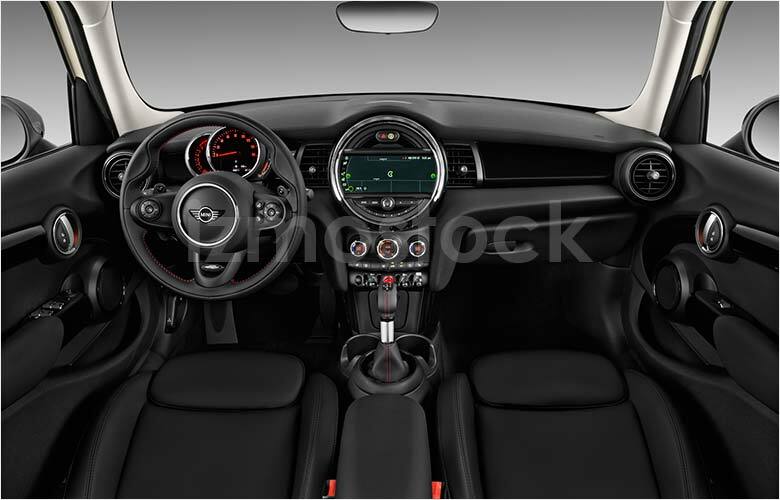 The interior of the 2019 Mini S has seen some advances as well, predominantly in the technology department. Now featuring is an optional 8.8-in touch screen display, not to mention the 6.5-in standard display, an extra USB port, wireless charging for supported devices, and support for Apple CarPlay. This is not gloss over some returning standard features, which include comfortable leatherette seating, crystal clear Harman Kardon speakers, and the always-cool customizable color LED trim. It is without doubt that the 2019 Mini S hardtop leaves hardly anything to be desired. 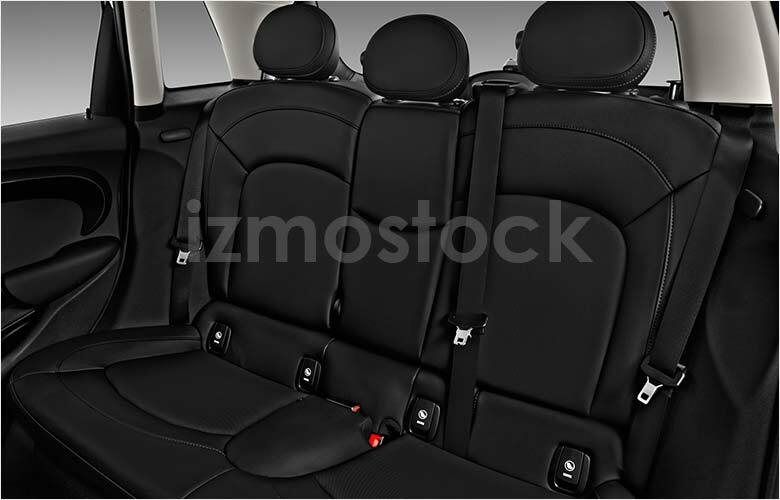 Between its cutely energetic form and classy interior is the kind of show stopper you can drive away in. 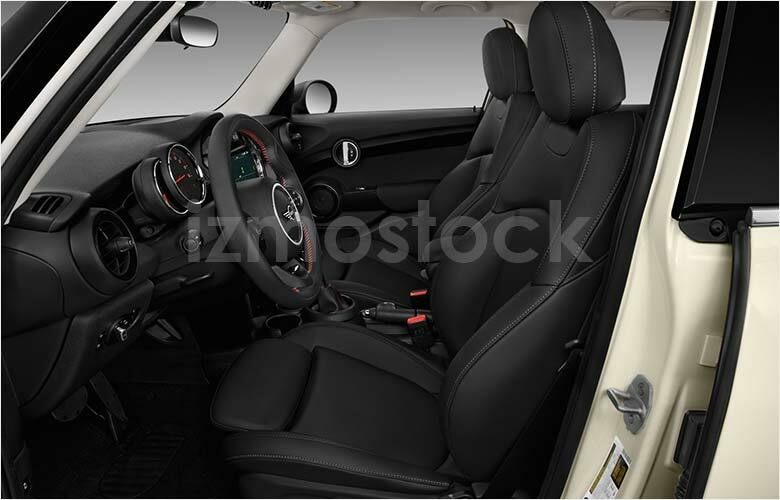 For more high quality images of the 2019 Mini S hardtop, Contact Us.